﻿ Kari Jobe Feat. 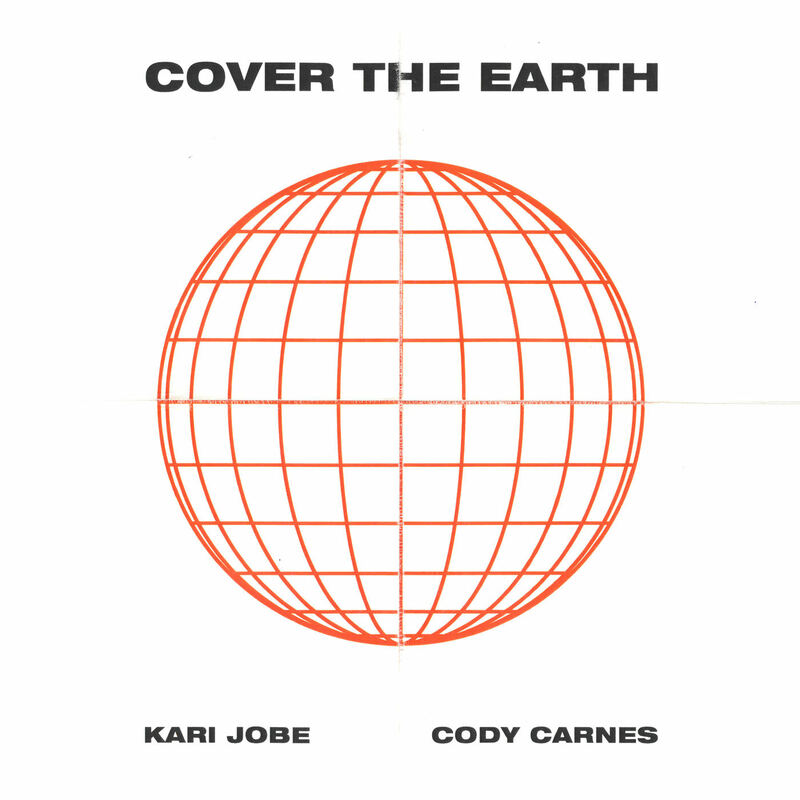 Cody Carnes - Cover The Earth (Single) (2018) - Christian Music! | Christian Music!